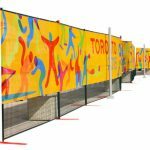 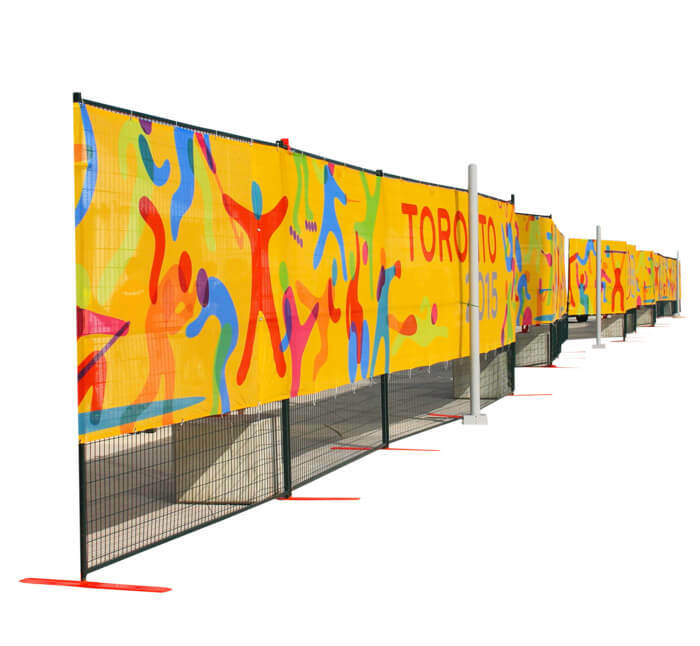 The Fabric Fence Cover helps solidify your brand image in high traffic areas, events and promotional areas. 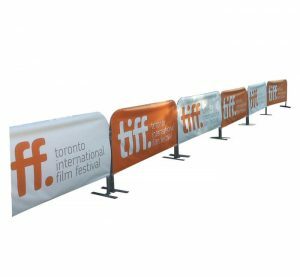 With dye sublimated polyester fabric and inks that bleed through fully to the other side, the graphics can be perfectly visible on both sides. 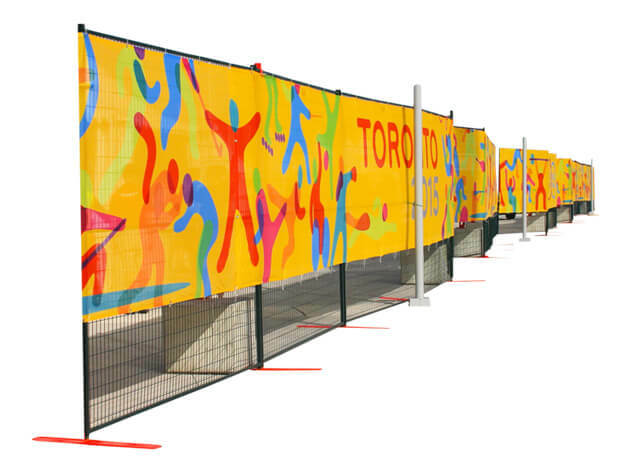 As a strong, durable product, the Fabric Fence Cover can withstand harsh, outdoor climate.